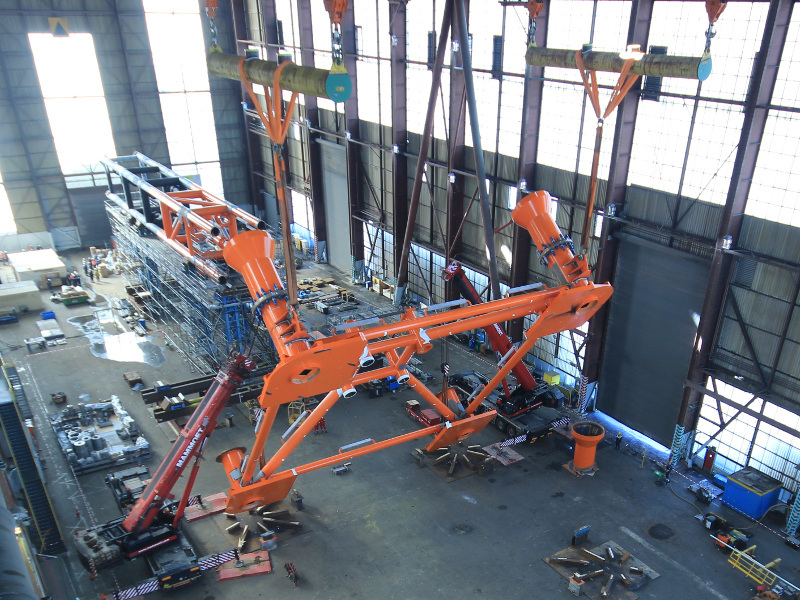 In July 2015 Oranje-Nassau Energie and Heerema Fabrication Group signed the contract for the Procurement and Construction of the unmanned satellite platform for the P11-E field. 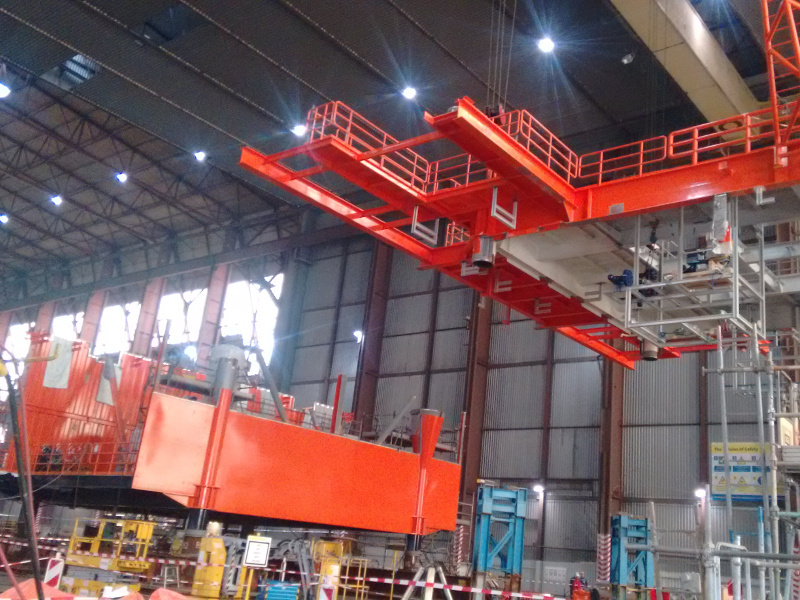 The construction of the P11E platform started in September 2015 and 8 months later both jacket and topside were ready for sail away to its final offshore location. The P11-E platform is an innovative and sustainable concept. It is unmanned and will be remote-controlled from a central station on the Dutch coast. Thanks to 62 solar panels and 5 wind turbines the topside is self-sufficient in generating electricity. The P11-E platform is a natural gas processing offshore facility and will treat the gas feed from the P11-E field on the Dutch continental shelf. The produced gas and condensate from the platform will be exported via a pipeline to the P15-D platform where the gas and condensate will be treated to further export.